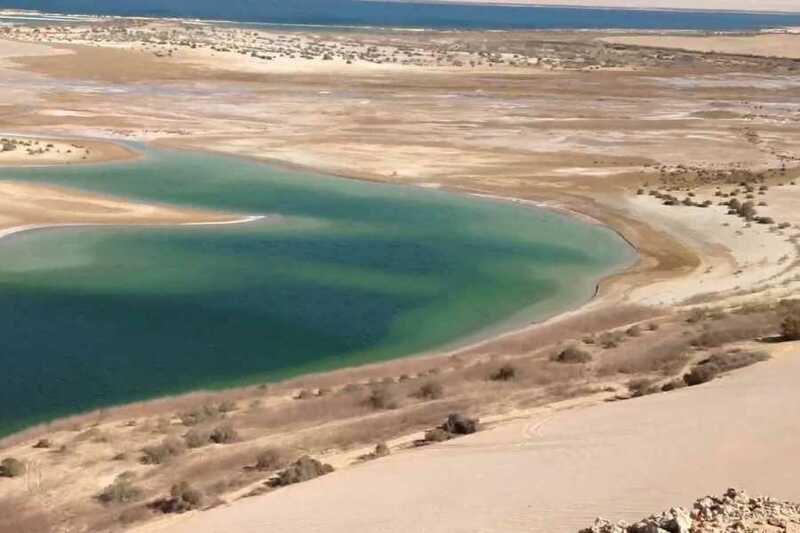 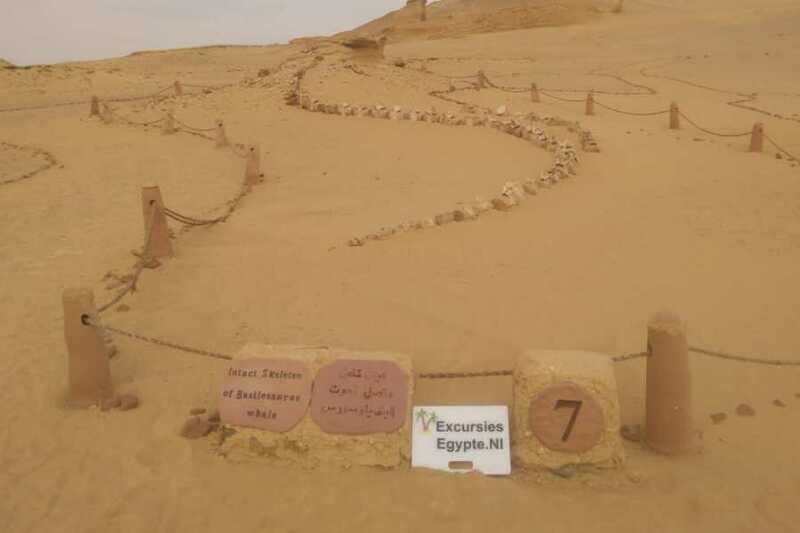 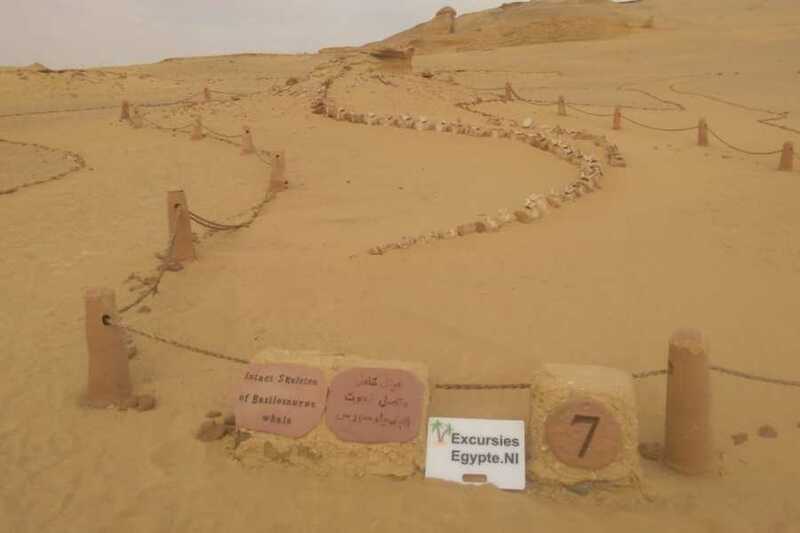 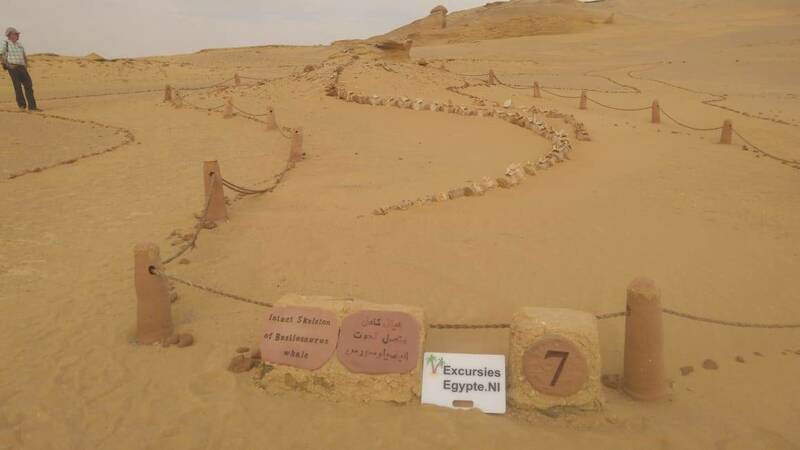 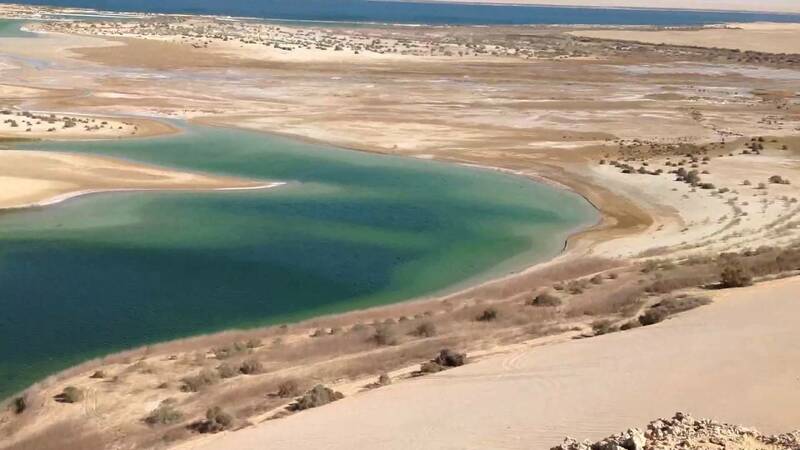 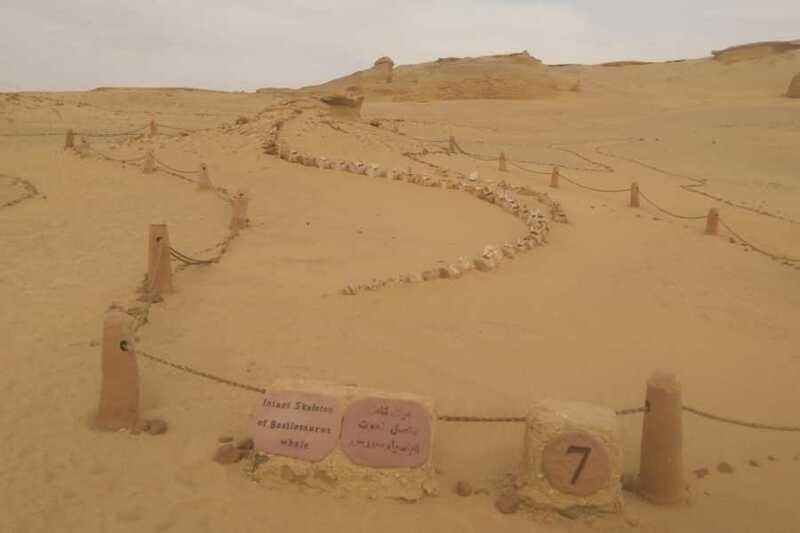 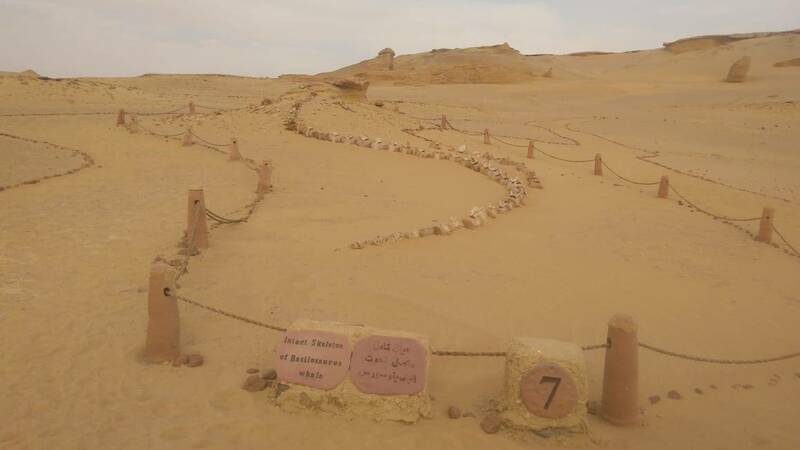 pick up from Cairo airport transferred by air-conditioned Car to El Fayoum oasis in the Western DesertStart the desert adventure with 4x4 Jeep from Tunis village Qarun lake, Make a Desert Trip to Wadi El Hitan. 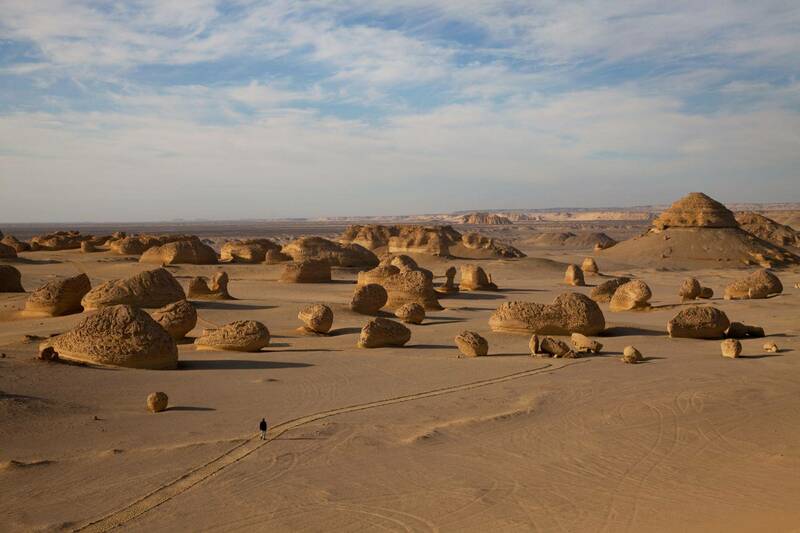 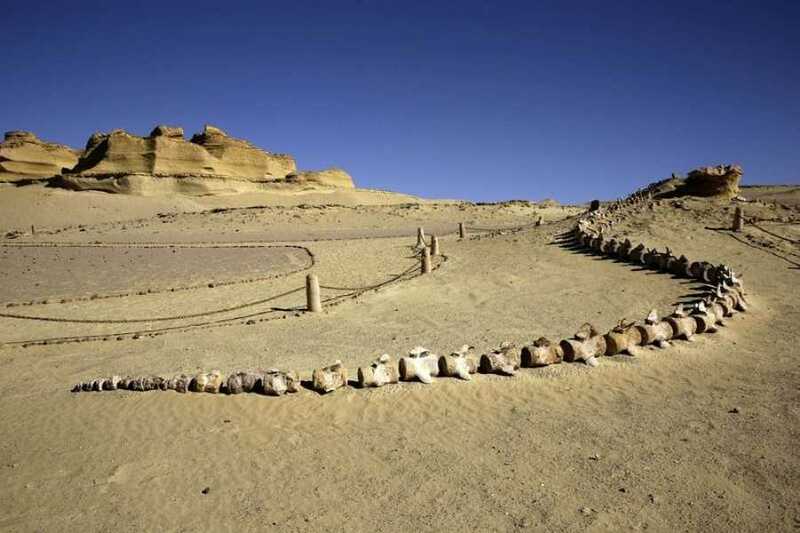 It’s ‘Wadi Al Hitan’ The site today is a Protected area and a natural Heritage Site added in 2005 by the UNESCO as world heritage site, WADI EL-HITAN is also known for scientists in the Zeuglodon Valley, have been discovered in 1936, it is located 35 KM west of the Wadi El-Ryan, right deep into the desert western desert, is It is an area of fossils; considered as an open museum, dates back to 45 million years and contains petrified primitive whales skeletons, shark teeth , shells and roots of Mangroves preserved in soft rocks. 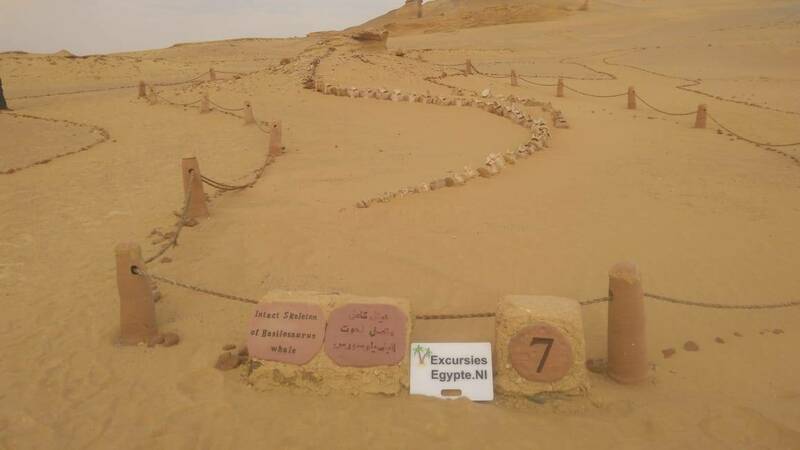 Everywhere you go here you find petrified sea shell and corals, Visit the Fossil & Climate Change Museum Museum which hosts a variety of whale fossils, and skeletons that are displayed outdoors, as for the museum it has a variety of fossils, skeletons, fossilized mangroves, and ancient sea shells exhibited indoors in glass boxes, Enjoy your lunch, watch the sunset in the desert then Enjoy Bbq dinner and watch the stars like an Arabian Nights.